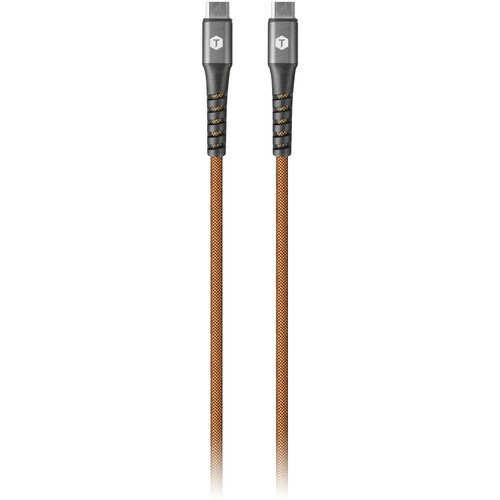 Power your USB Type-C devices as well as sync your photos, music, and data to your existing laptop with the 3.3' long USB Type-C Power Delivery Charge and Sync Cable from ToughTested. 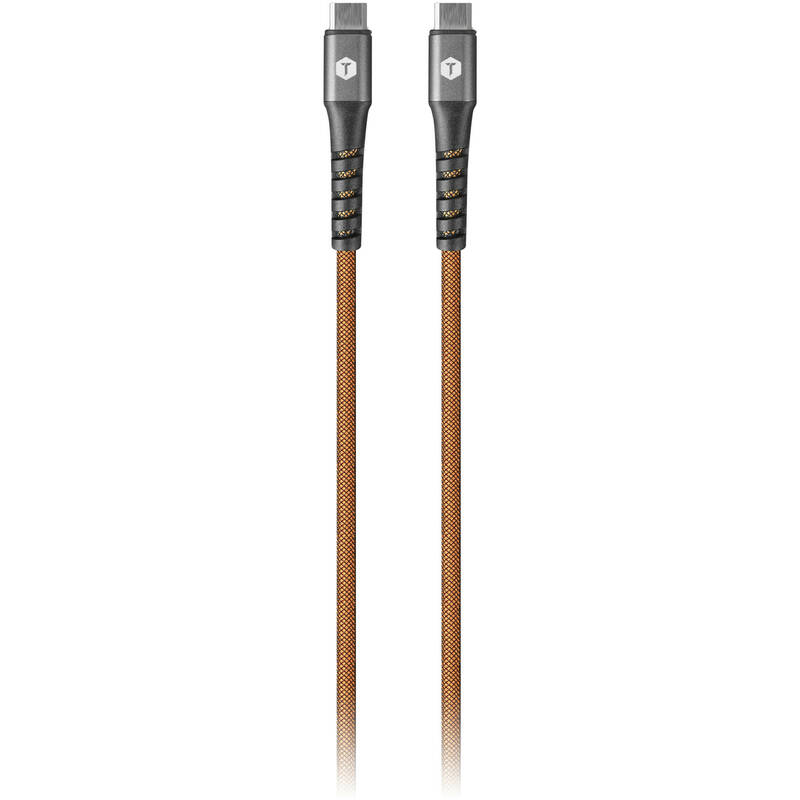 Designed for fast data and charging application, this cable features up to 100W max power output and a 10 Gb/s data transfer rate. Additionally, engineered for durability, this rugged cable resist tears and abrasions thanks to its polymer woven jacket. Box Dimensions (LxWxH) 7.95 x 2.35 x 1.55"